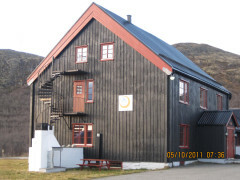 Hjerkinnhus is located on Dovrefjell, with Snøhetta and Mosk ox as neighbors. 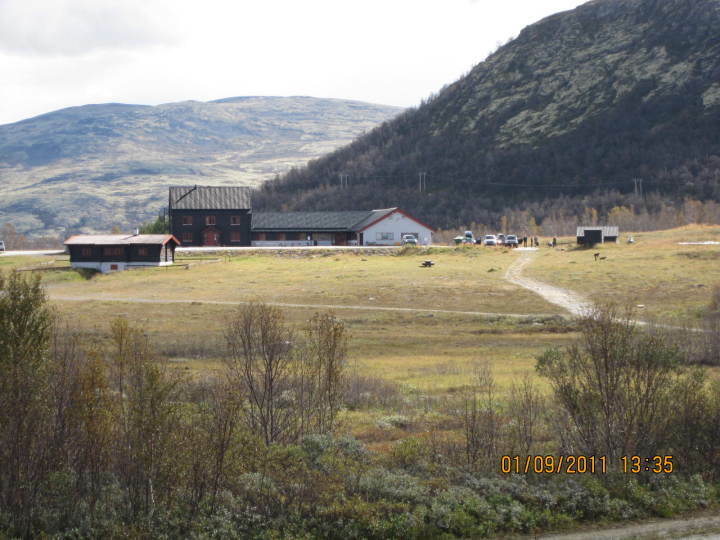 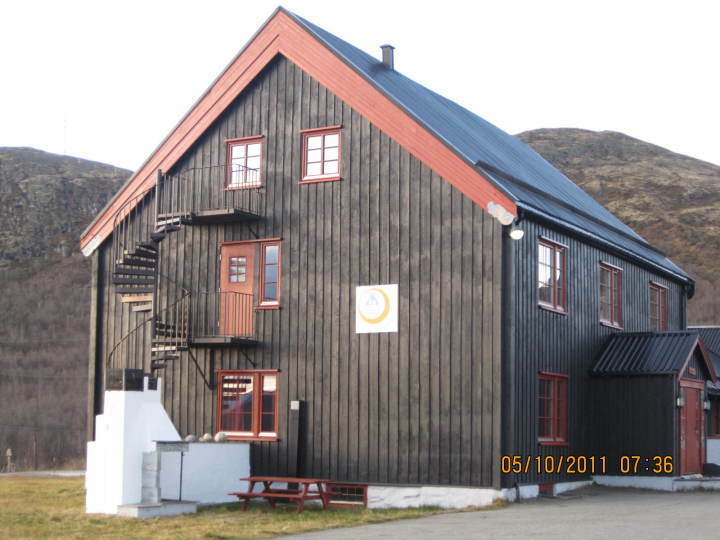 Hjerkinn Hostel is a former military barracks, located close to Dovrefjell. 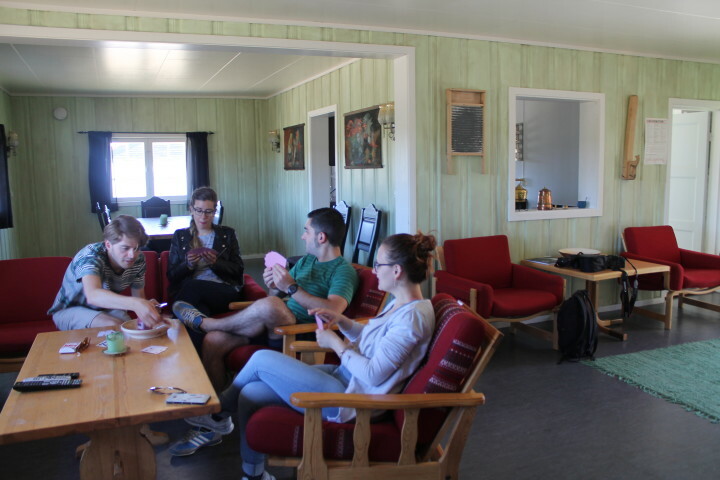 The hostel offers affordable 4-6 bedded rooms, large dining room that holds 110 people, meeting- and conference facilities for 20 to 100 people, sauna, TV lounge, large family cabin and 2 apartments. 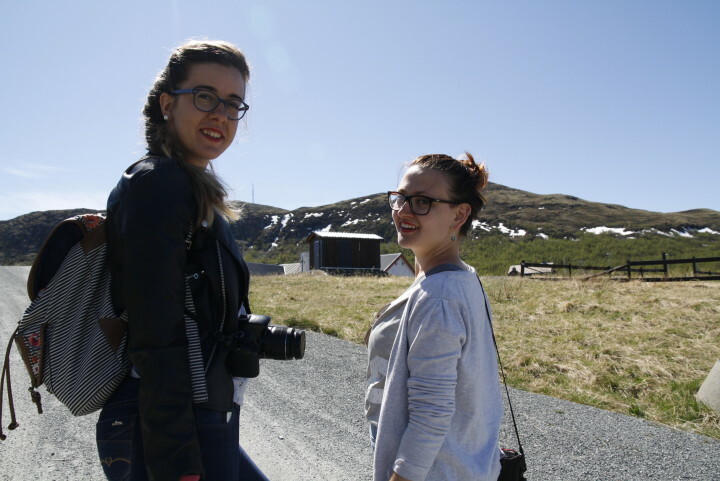 Our guests are often people who love the nature and outdoor activities. 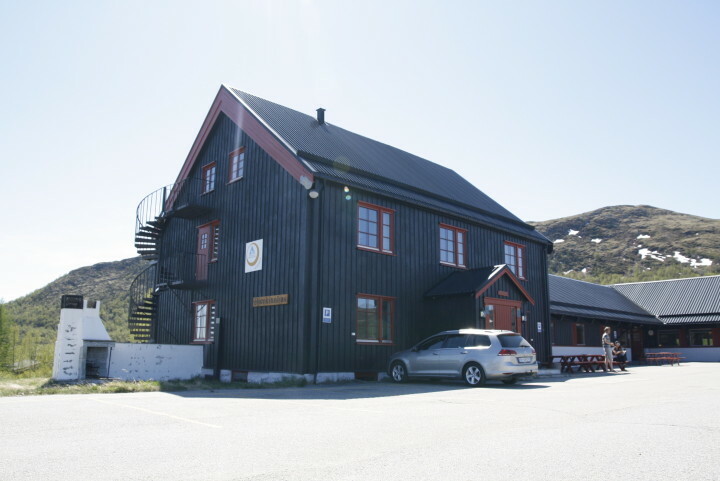 Among our guests are guests that train to polar excursions and the Polar Challenge, owners of pointers who train with Elin Wittussen, pilgrims and people who are going on muskox safaris or hiking walks. 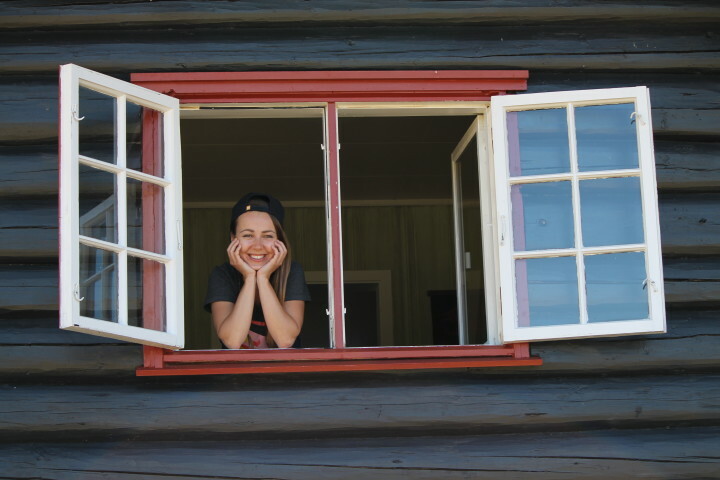 Children under the age of 1 stay free. 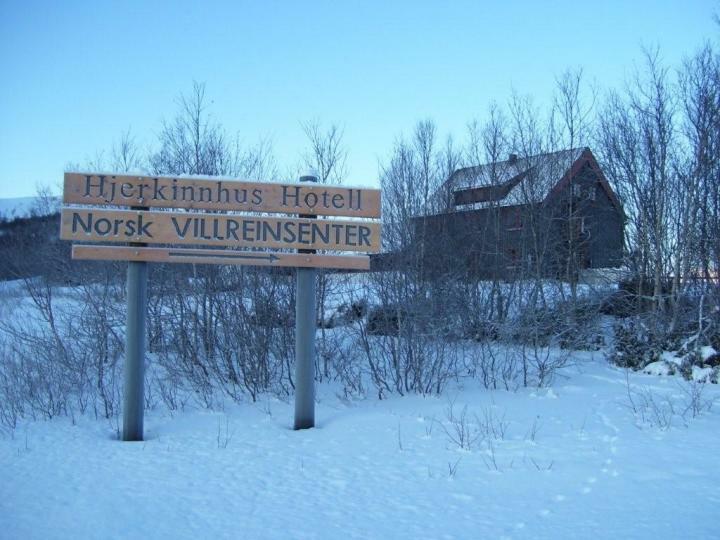 195km from Trondheim Airport Vaernes. 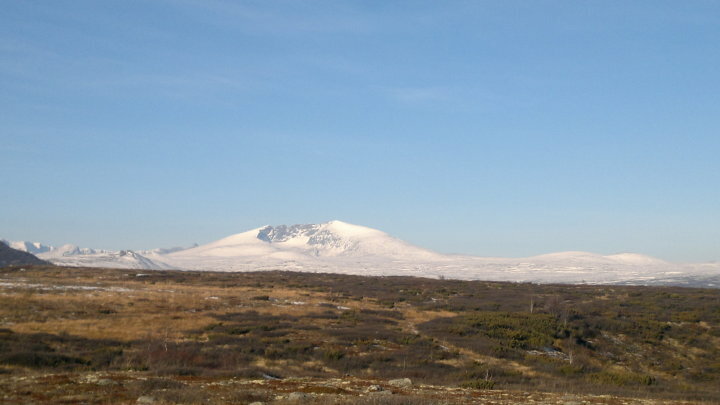 415km from Oslo Airport Gardermoen. 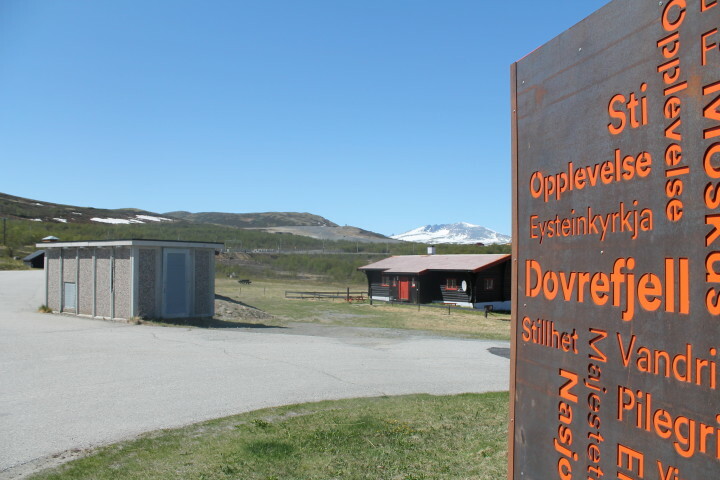 Take the coach company "Nor-way Bussekspress" or "Lavprisekspressen"
200m from Hjerkinn Railway Station.